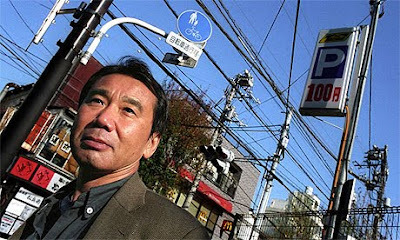 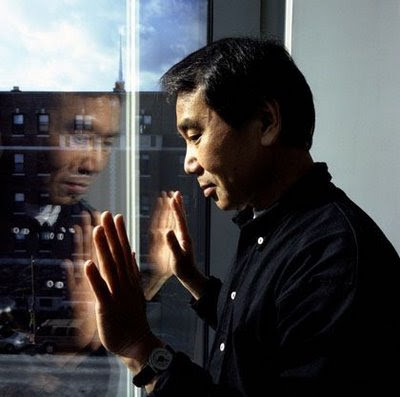 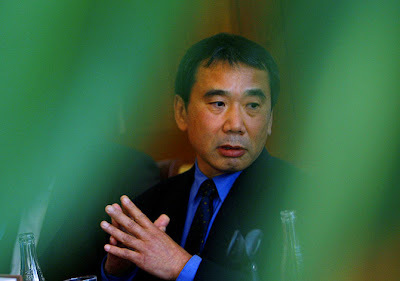 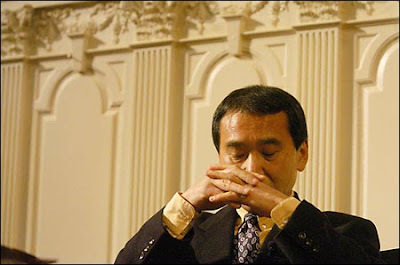 Author Haruki Murakami is to fiction writing what animator Hayao Miyazaki is to filmmaking. 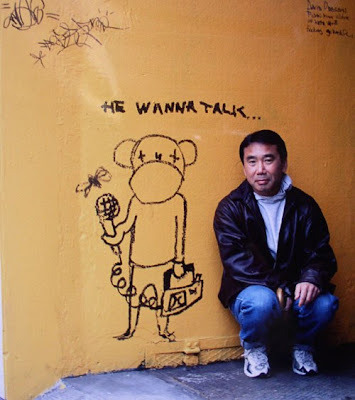 For example, Murakami's novel, Kafka on the Shore, is a wonderfully imagined bildungsroman that drifts from the mundane to the fantastic, from reality to dream. 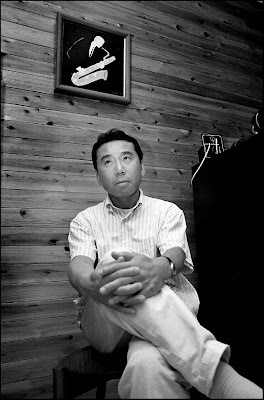 In it, a fifteen-year-old boy runs away from home and encounters specters, souls fly out of bodies, and cats talk and fish fall from the sky. 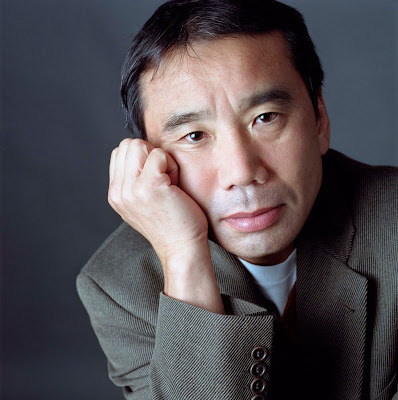 You must read more of his work.